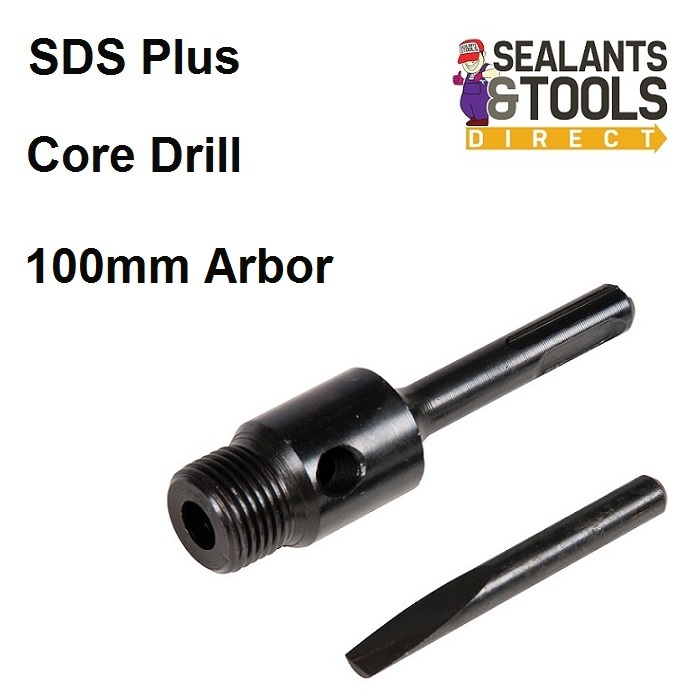 This arbor fit both 1/2" BSP TCT and diamond core drills. Includes ejector drift to remove taper guide drill. Comes in hard plastic reusable tube to prevent loss of ejector drift.